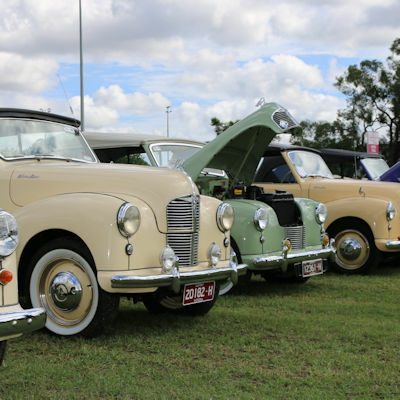 Club Workshop Day – Austin A40 Car Club of Australia Inc.
86 Cromer Avenue, Sunshine North (Mel Ref 26 H5/J3). Free tea, coffee and BBQ on site for all members from 9.00am till early afternoon. A $2 coin donation to help defray BBQ costs is encouraged. Please note: appropriate footwear and clothing to be worn – no thongs or open shoes.